to recap learning and encourage action. implement your learning into the workplace. 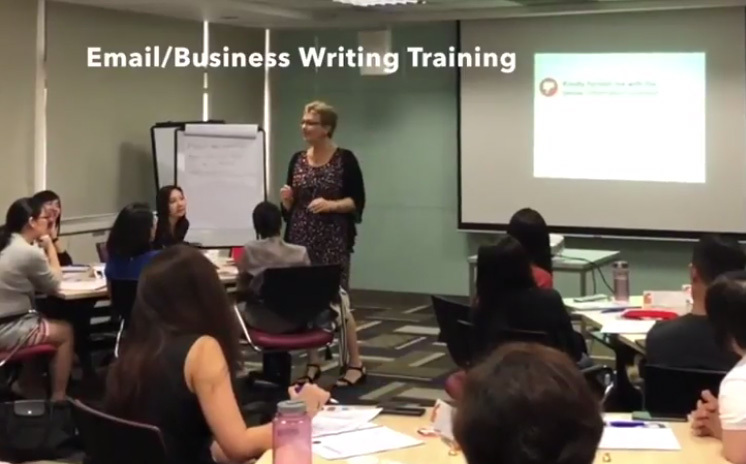 program when you attend business writing workshops. and win trust in today’s digital world. We work hard to make every workshop very practical and interactive, providing a high retention learning experience in a friendly, proactive environment. We work closely with experienced, professional trainers to provide a wide range of popular topics. All in-house training can be customised to meet your requirements. We can also provide bite-size learning for shorter quick fixes of motivation and learning. Looking for keynotes for your conference? Let us know your requirements, and we’ll find the right professional speaker for you. STTS founder Shirley Taylor and our other speakers will provide high-energy, high-content keynotes that will educate, motivate and transform individuals to achieve greater success. Engaging . Interactive . Video-Based . On Demand. to help you get your message across effectively and get great results. 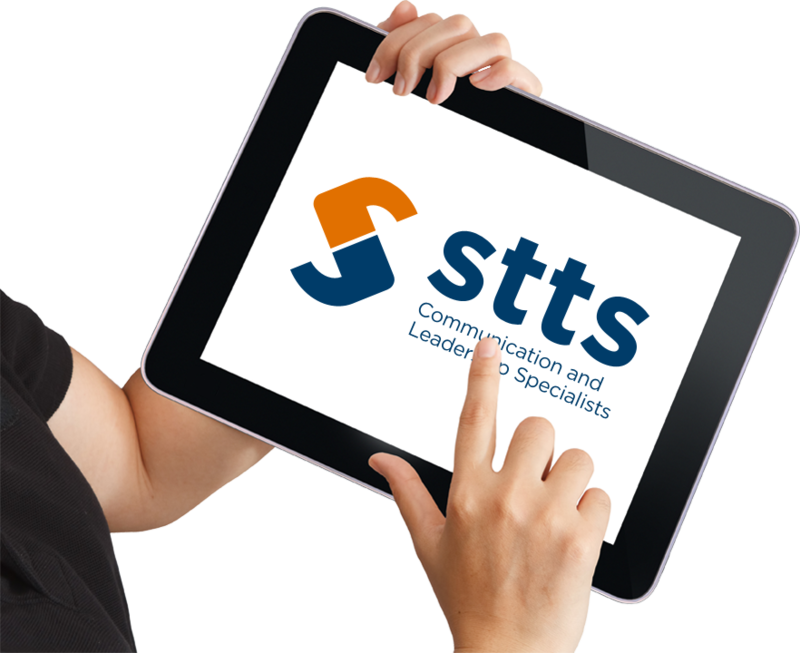 At STTS Training, we specialise in providing business training in communication skills, presentation skills, leadership skills, personal effectiveness and other skills that can enhance your personal and career success. 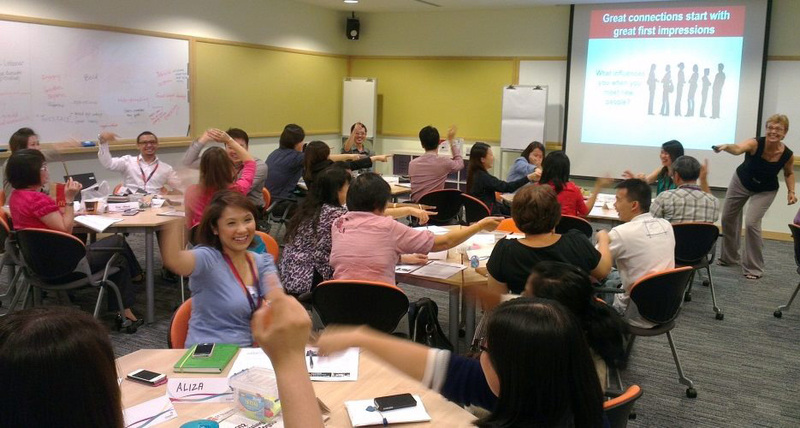 Training can be provided in Singapore, Malaysia, other areas in Southeast Asia, and beyond. We run popular public workshops every month, and all programmes can be customised for in-house training. 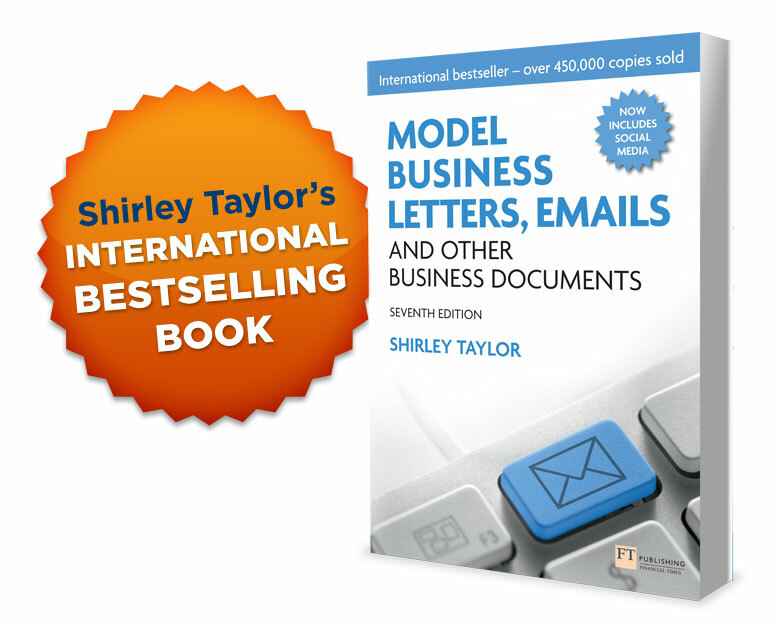 Founder Shirley Taylor is a popular business trainer and author of several international bestselling books, including Model Business Letters, Emails and Other Business Documents seventh edition. Shirley works closely with professional, experienced, business trainers to make sure every workshop is practical and engaging, full of valuable tools, helpful guidelines and powerful action steps for business success.